There are a couple of variations on the Strawberry Blonde. The most common is basically an alcoholic Cherry Coke with cream. The other version is basically a strawberry champagne – which actually sounds more “strawberry blonde” than the recipe that uses cola, but it’s all good! The cola version is mildly sweet with a moderate alcohol kick, while the champagne version is considerably sweeter and much less strong. Because this is one of those cocktail recipes that’s been around long enough to have variations, you should feel free to tweak it yourself. Play with different ratios, try different flavors of vodka, try different flavors of cola, try different fruit juices. There’s no end to what you can do with these recipes. I prefer the champagne version for special occasions. It’s great for New Year’s or Valentine’s Day because it’s got a festive feel. The cola version is great for more casual consumption. But they’re both delicious, and tend to be a big hit with guests. You can also mix pitchers in advance – just leave out the cola or champagne, and pour it in after you pour the rest. Give it a stir, and it’s ready to serve. 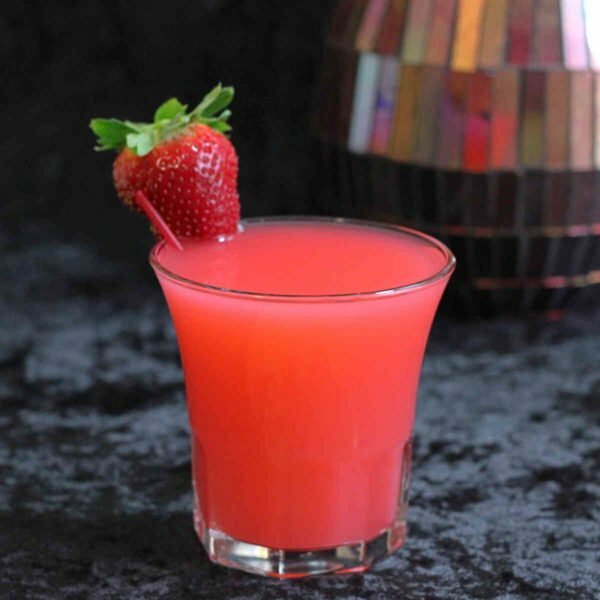 If you enjoy this drink, try the Strawberry Fields Forever, which features strawberry schnapps, brandy and soda water for a bubbly strawberry treat. Pour the ingredients into a shaker filled with ice, and shake gently to mix. 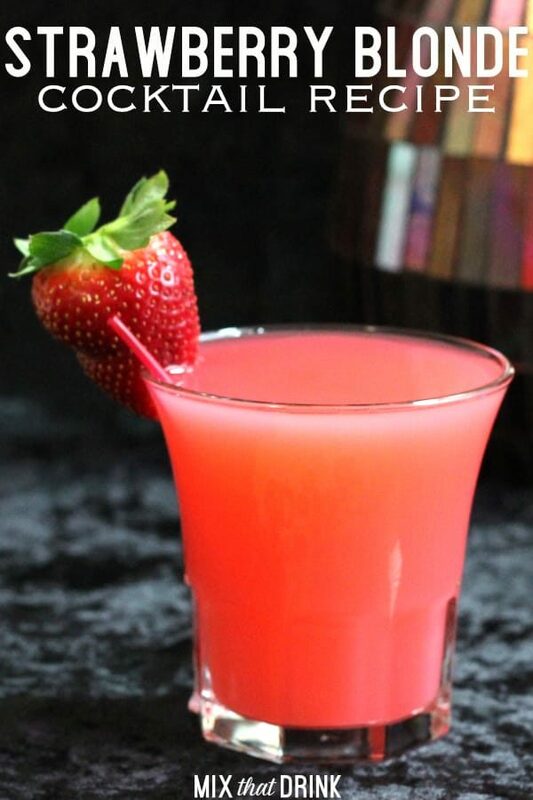 Strain into a cocktail glass and garnish with a strawberry. Mix the ingredients in a cocktail glass, stir gently and serve. Or you can shake it up with ice and strain into the glass, if you prefer. Garnish with a strawberry or sprig of mint.